Somerset in north Ames can be thought of as a semi-new-urbanist development. You can go here to read about New Urbanism if you are so inclined, but it has to do with “promoting walkable, neighborhood-based development as an alternative to sprawl” according to the Congress for new Urbanism. 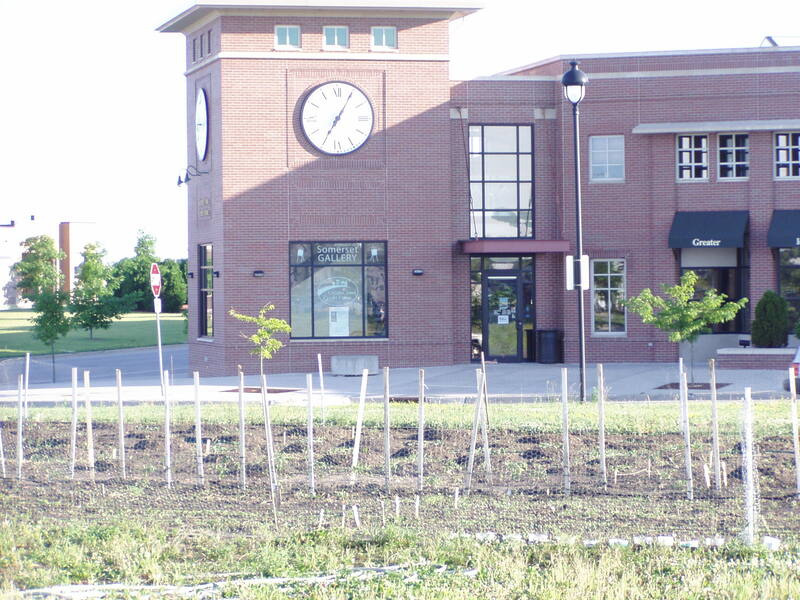 A community garden in Somerset, Ames Iowa?